Gryphon Property Partners provides senior level independent pro-active marketing and disposal advice in The City of London, Midtown and Southwark. Attention to detail, creative solutions and focussed recommendations are to ensure clients expectations are exceeded. 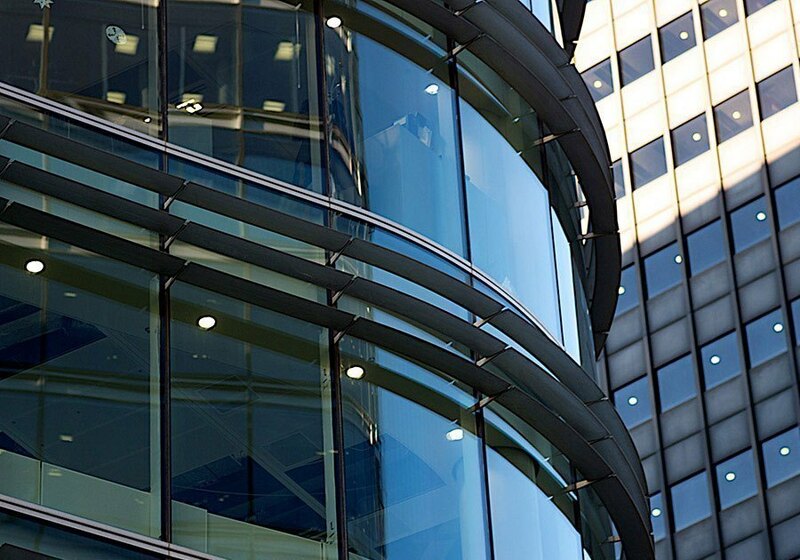 Commercial property advice is also given to office clients searching for new premises and experience and knowledge of the market and legal process enable us to more than satisfy clients needs.